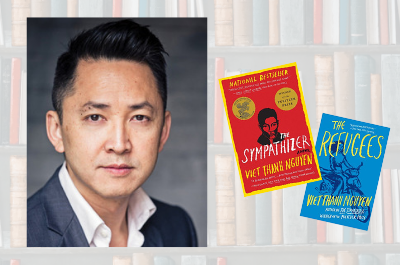 Join us for an evening with Pulitzer Prize winner and MacArthur Genius Fellow Viet Thanh Nguyen, author of The Refugees (2017) and The Sympathizer (2015), as he interrogates the power of language and the relationship between citizenry and democracy. Audience Q&A and book signing to follow. Viet Thanh Nguyen’s novel The Sympathizer is a New York Times best seller and won the Pulitzer Prize for Fiction. Other honors include the Dayton Literary Peace Prize, the Edgar Award for Best First Novel from the Mystery Writers of America, the Andrew Carnegie Medal for Excellence in Fiction from the American Library Association, the First Novel Prize from the Center for Fiction, a Gold Medal in First Fiction from the California Book Awards, and the Asian/Pacific American Literature Award from the Asian/Pacific American Librarian Association. His other books are Nothing Ever Dies: Vietnam and the Memory of War (a finalist for the National Book Award in nonfiction and the National Book Critics Circle Award in General Nonfiction) and Race and Resistance: Literature and Politics in Asian America. 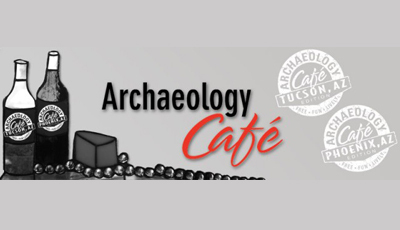 He is a University Professor, the Aerol Arnold Chair of English, and a Professor of English, American Studies and Ethnicity, and Comparative Literature at the University of Southern California. He has been interviewed by Tavis Smiley, Charlie Rose, Seth Meyers, and Terry Gross, among many others. His current book is the bestselling short story collection, The Refugees. Most recently he has been the recipient of fellowships from the Guggenheim and MacArthur Foundations, and le Prix du meilleur livre étranger (Best Foreign Book in France), for The Sympathizer. He is a contributing opinion writer for the New York Times and the editor of The Displaced: Refugee Writers on Refugee Lives. Seating is limited. Please RSVP here.